The sample plate has arrived! 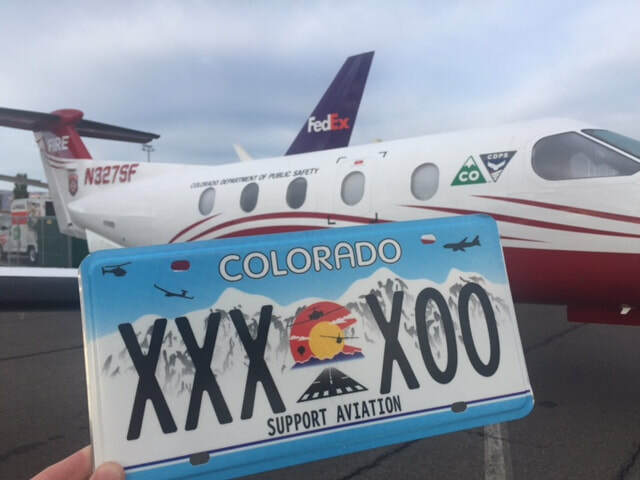 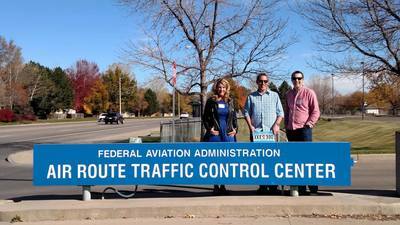 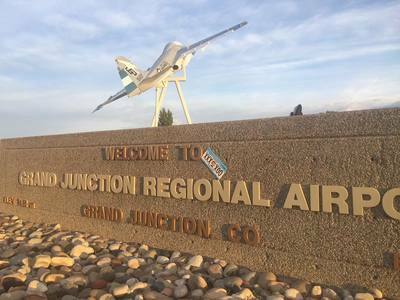 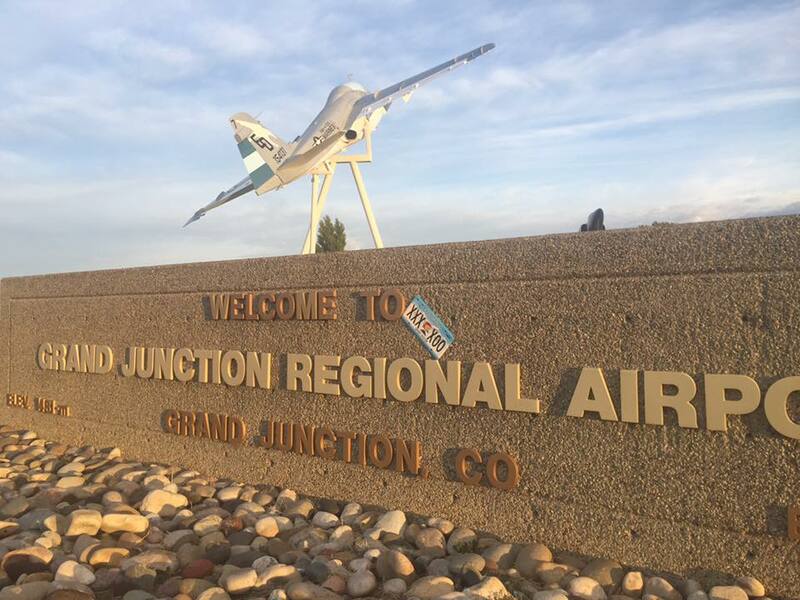 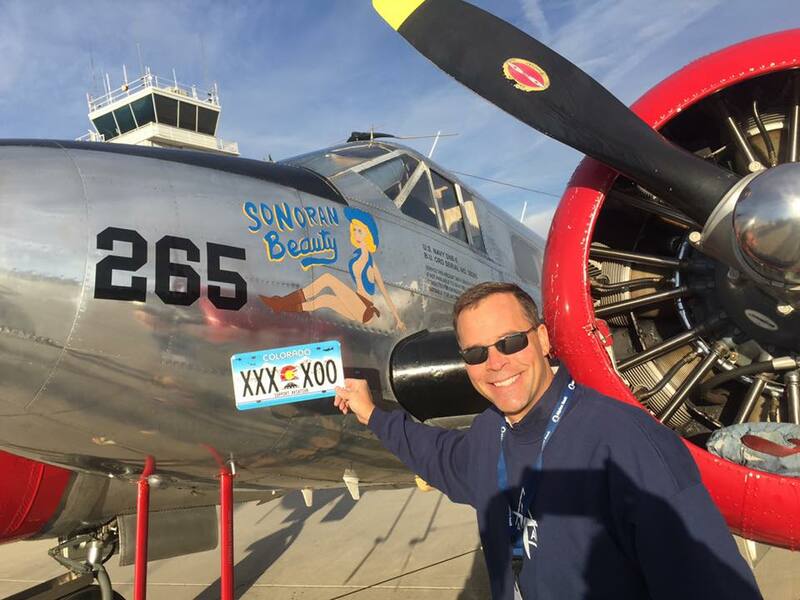 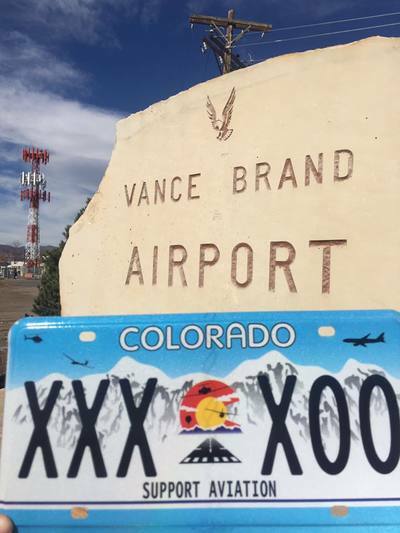 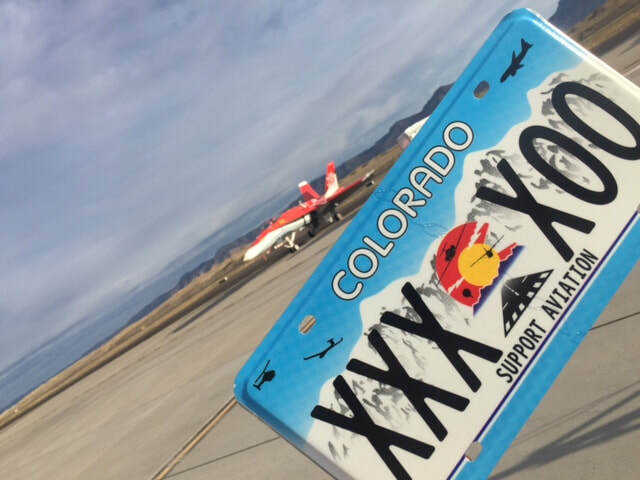 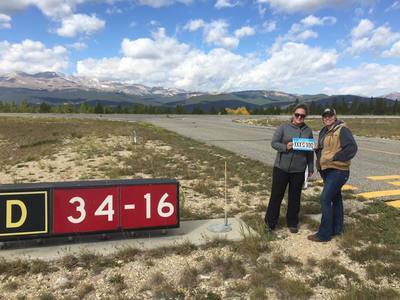 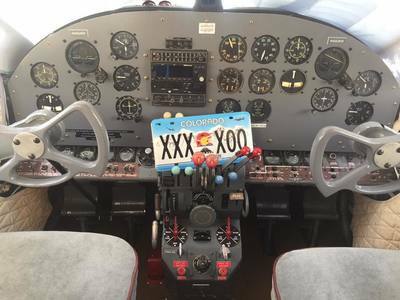 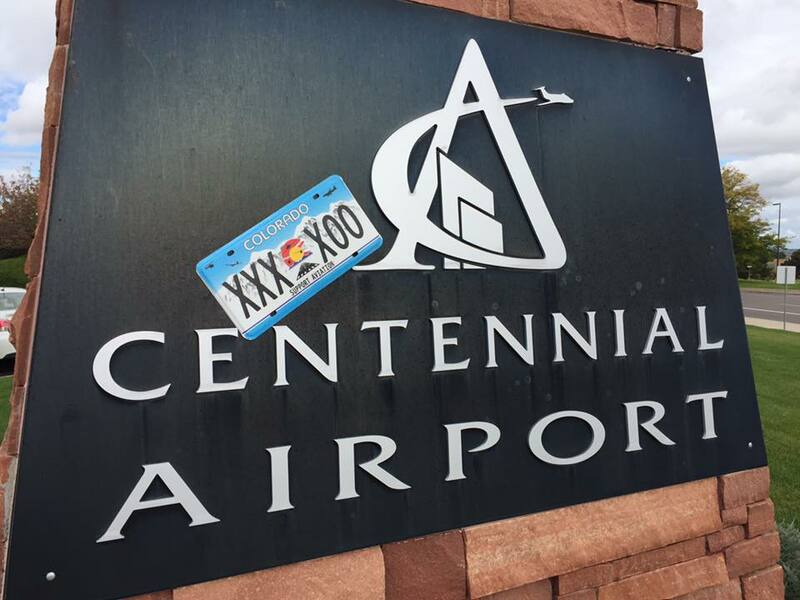 Over the next 9 months the Support Colorado Aviation Plate Project will tour 4 sample plates around the State of Colorado, visiting local airports, aviation business and even flying in different aircraft. 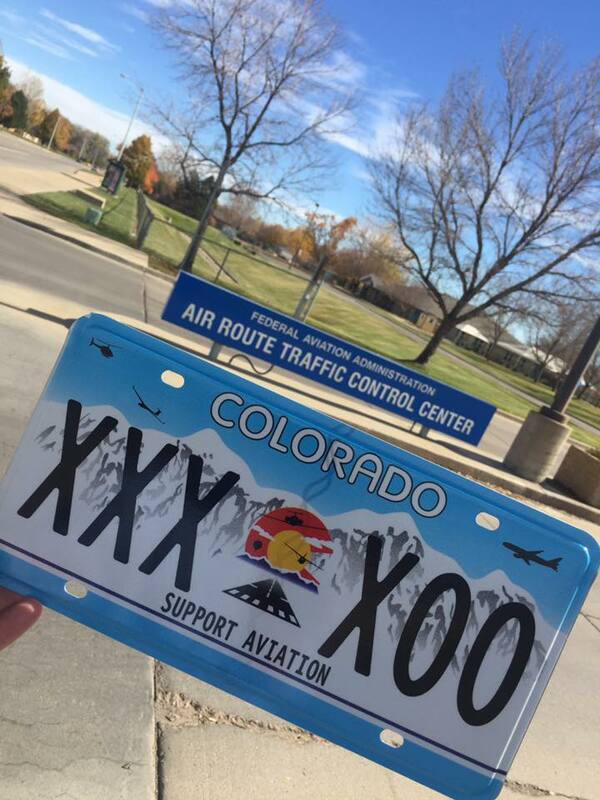 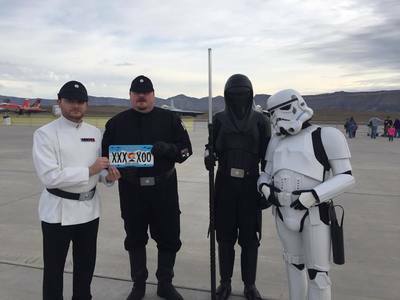 Each location we stop at we will post an image of the plate as well as some info about that location or aircraft to our social media feeds. 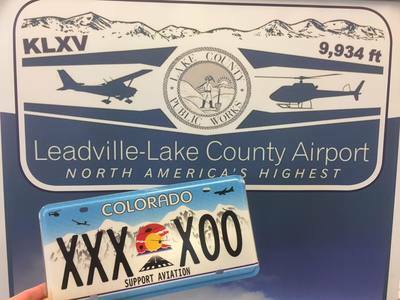 At the end of the plate tour, these 4 plates will be framed with images of the plate at all the different locations. Then in June 2018 during "Colorado General Aviation Appreciation Month" a few months before the public release of the plate these, 4 framed plates will be auctioned off to raise money for aviation scholarships in the state. 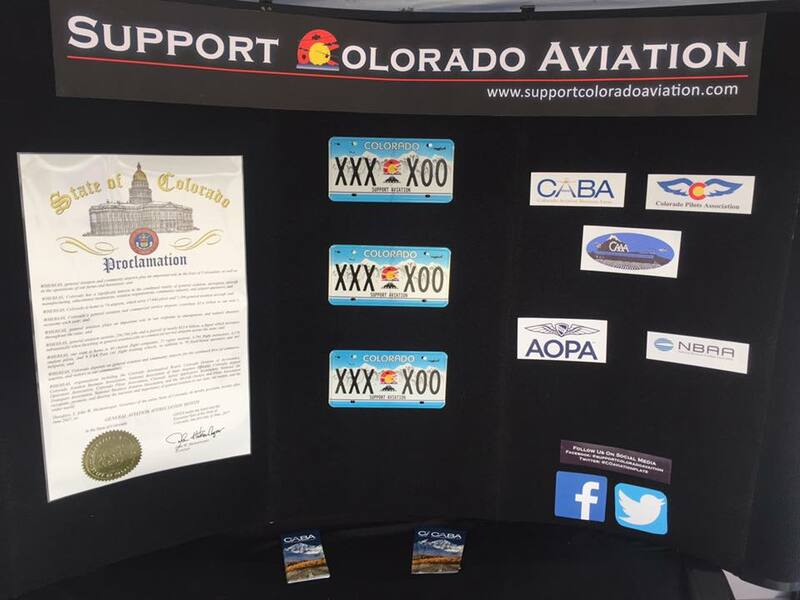 If you would like to follow along with the plate and learn more about Colorado aviation, please like us on Facebook and Twitter. 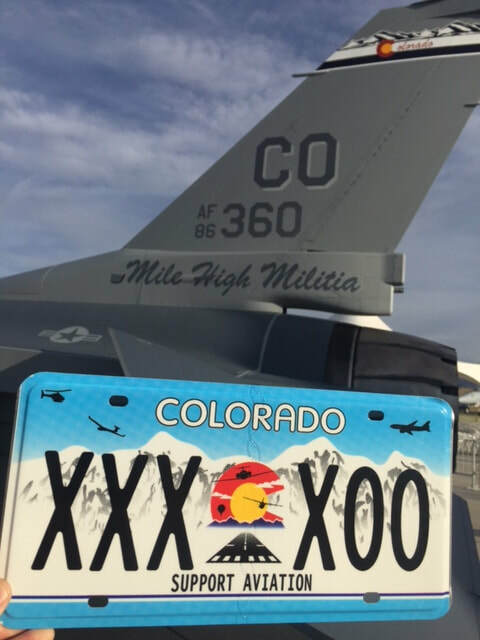 We will also post update to this page throughout the plate tour. We recently presented a sample plate to Wings Over the Rockies for display. 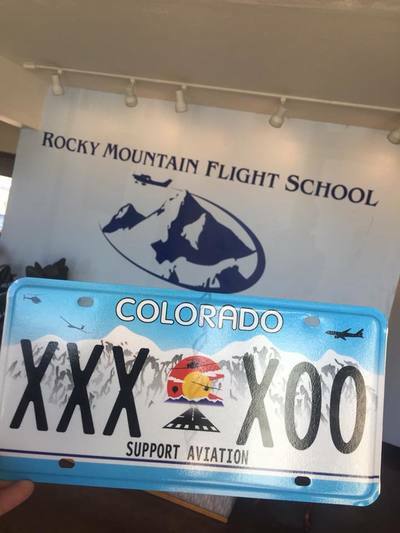 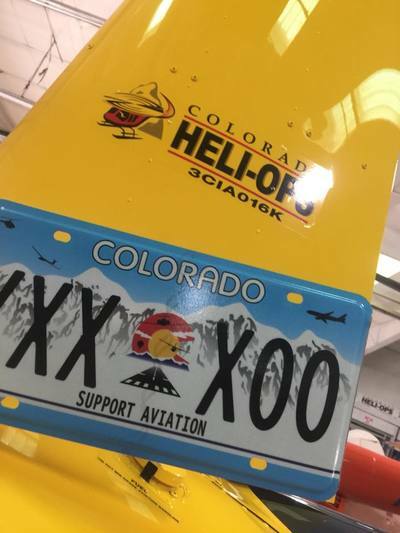 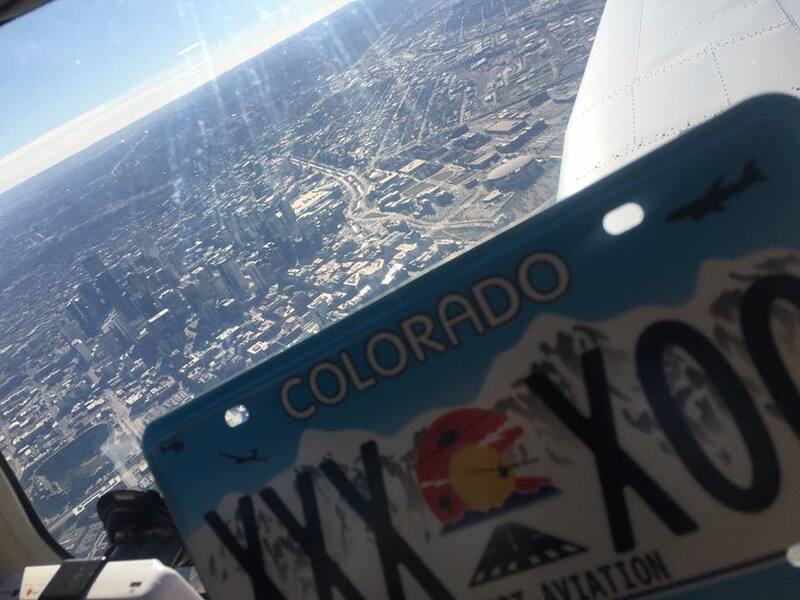 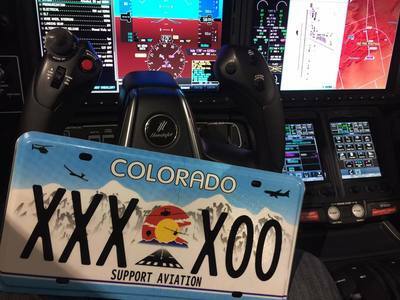 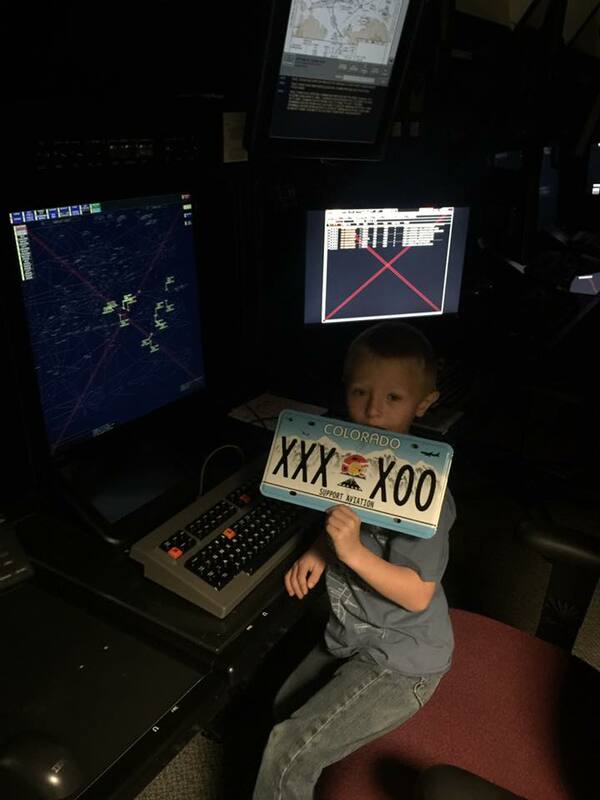 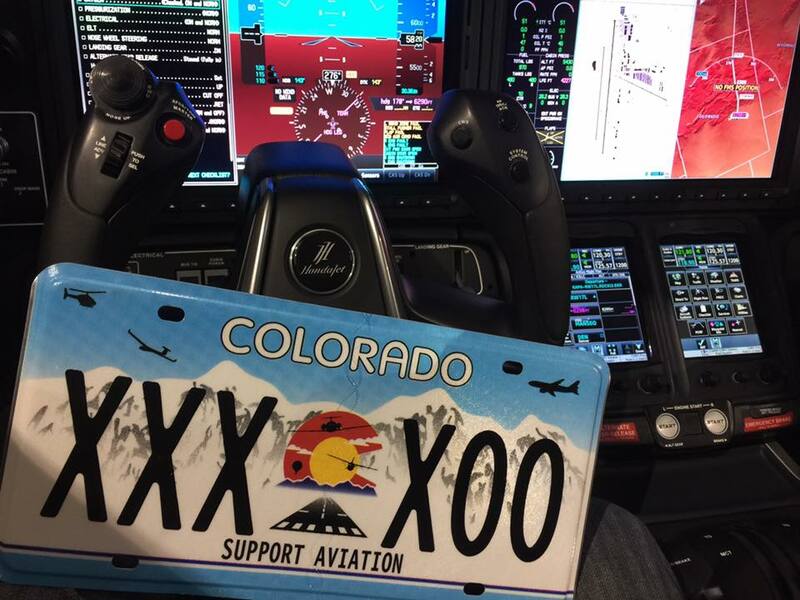 We recently took the plate up to KBJC for its first flight and stopped into Rocky Mountain Flight School and Colorado HeliOps to show off the plate. 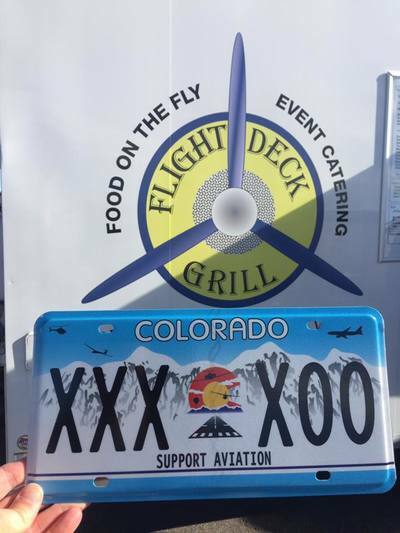 Thank you to KLMO for hosting us to show off the plate at the Flight Deck Grill for their last day of the season. Make sure to stop into the Flight Deck Grill when they reopen next season. 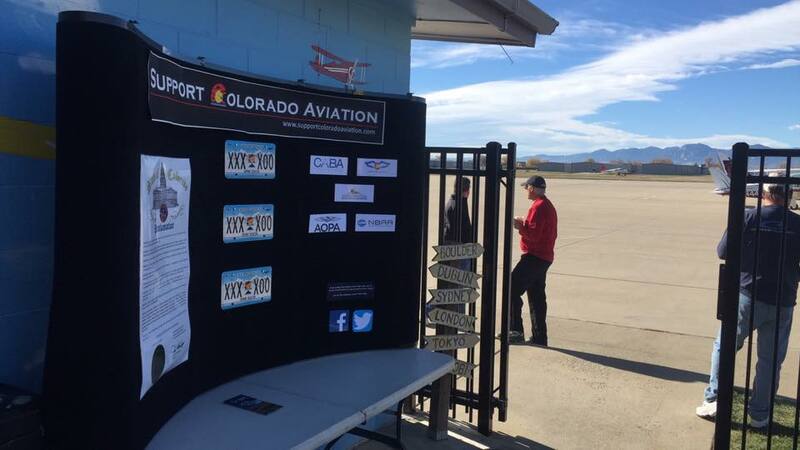 A great Colorado group helping to keep aviation history alive. 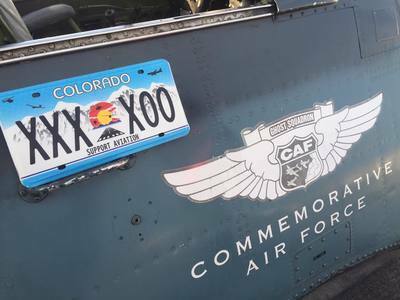 Learn More about the Commemorative Air Force on their website and make sure to follow them on Facebook and Twitter. Thank you to the Grand Junction Airshow for inviting us up to share the plate at such a great event. Was a great weekend and a true joy to meet so many that had followed the plate project since the start and were finally able to see the plate in person for the first time. 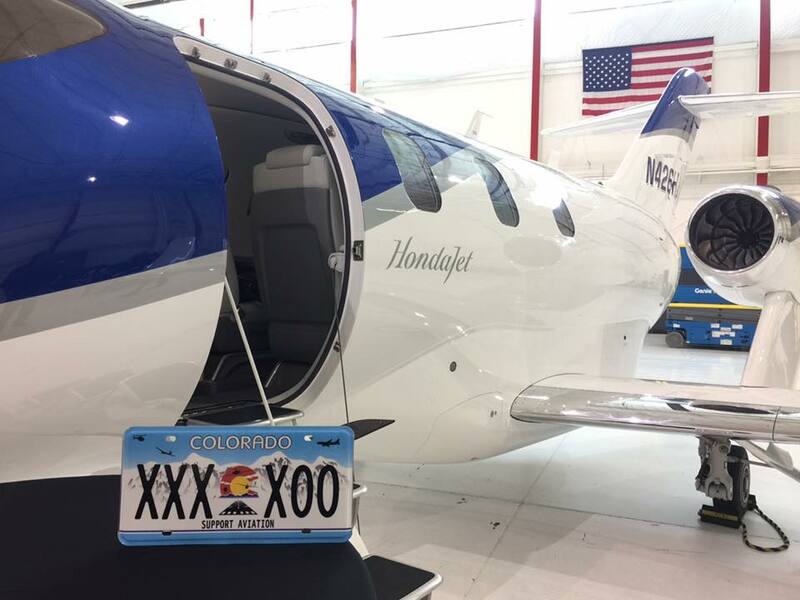 The Support Colorado Aviation License Plate received and up close tour of the HondaJet at CABA's educational lunch presented by Keystone Aviation and Garmin. Plate with the design winner Chris Glaser out front Jeppesen.